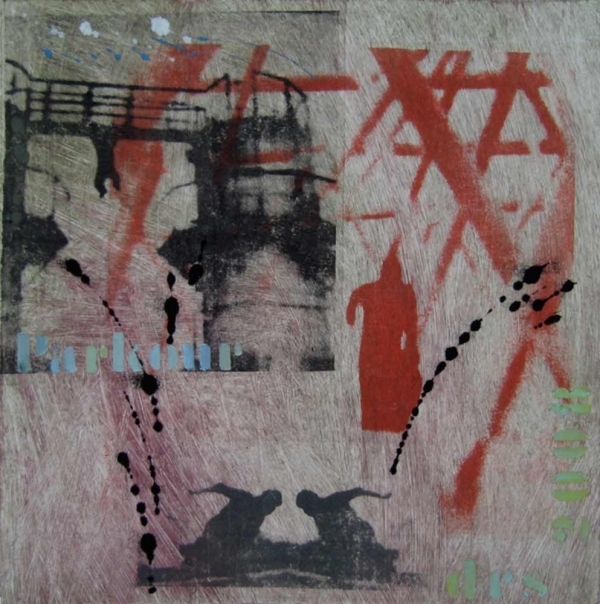 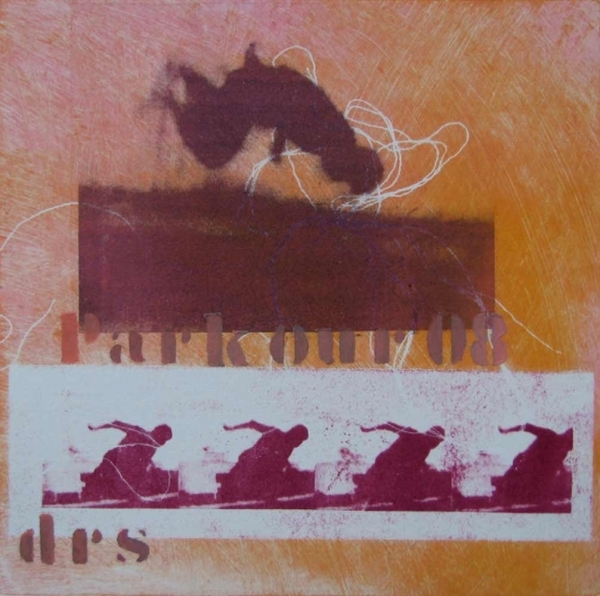 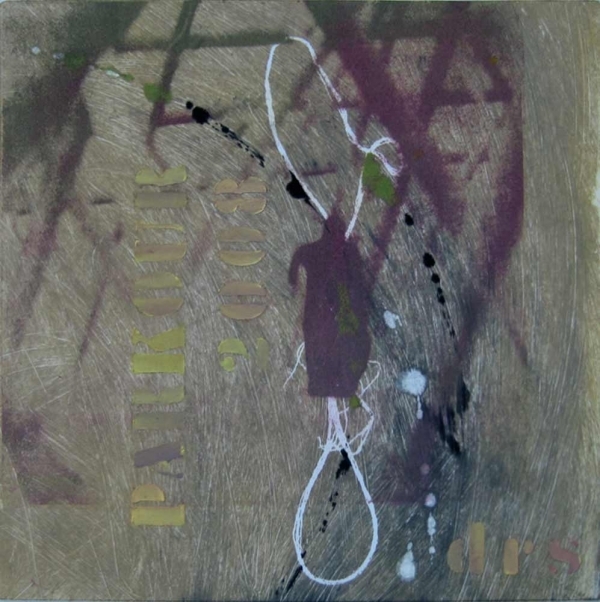 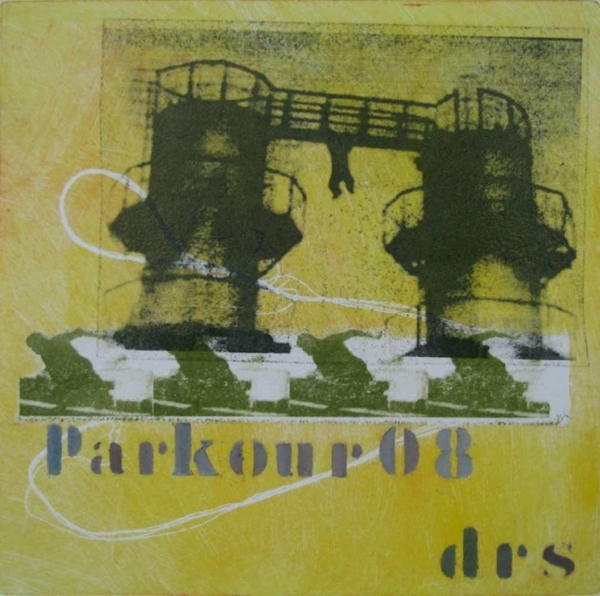 “Parkour” is a series I completed and showed in 2008. “Parkour” is a set of images based on photos I made of Parkour practitioners from watching videos on YouTube. 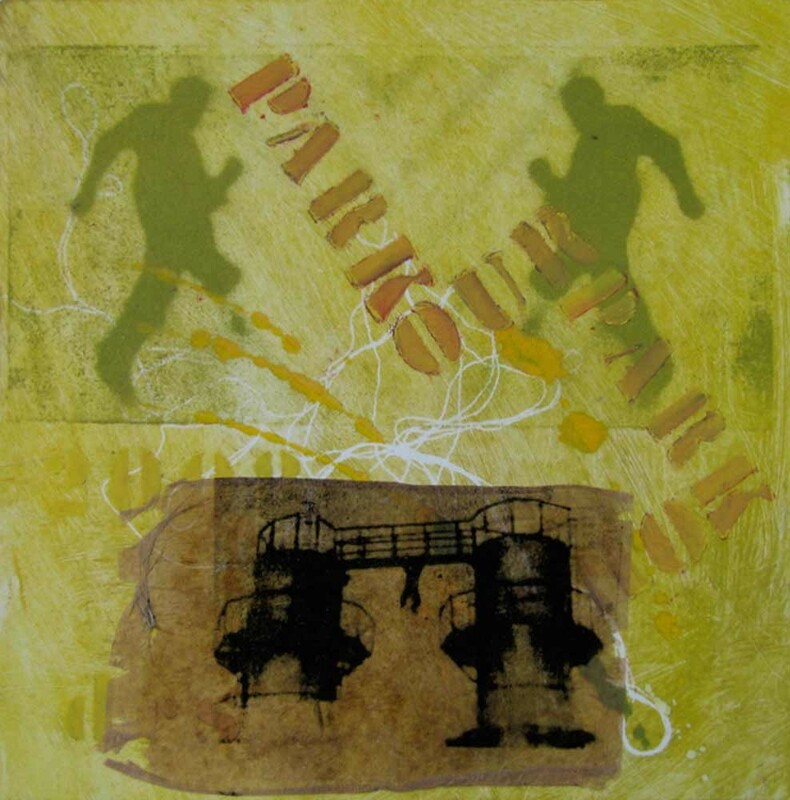 Practitioners move from one point to another, typically in an urban setting, as quickly and efficiently as possible. 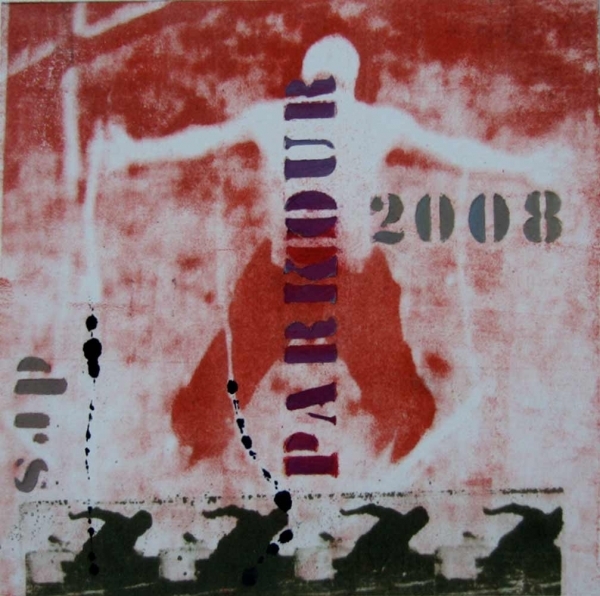 Parkour has no set of rules but requires tremendous physicality. 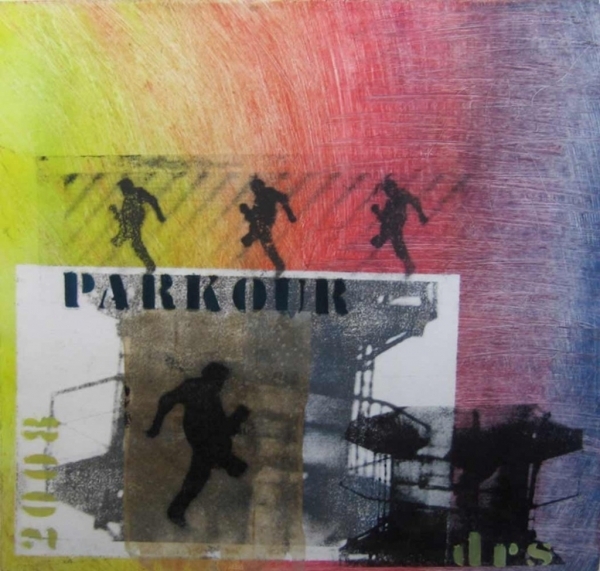 I was especially intrigued by the physical improvisation used to overcome all obstacles in one’s path and negotiate one’s environment. 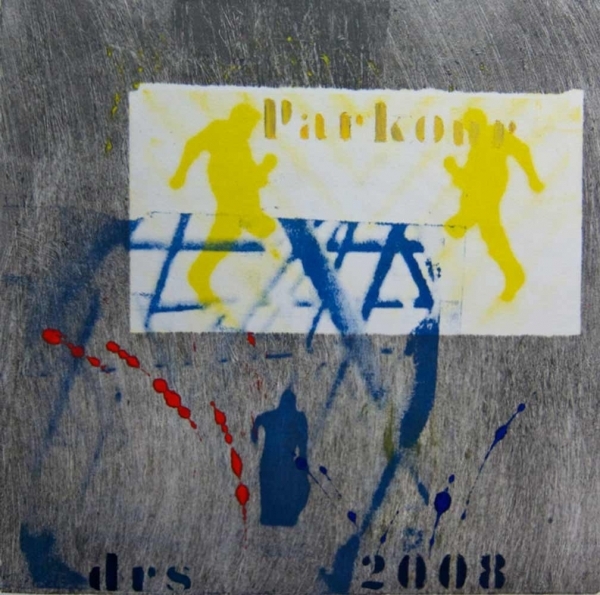 I still work with these images.